Providing reliable distribution tailored for your business. 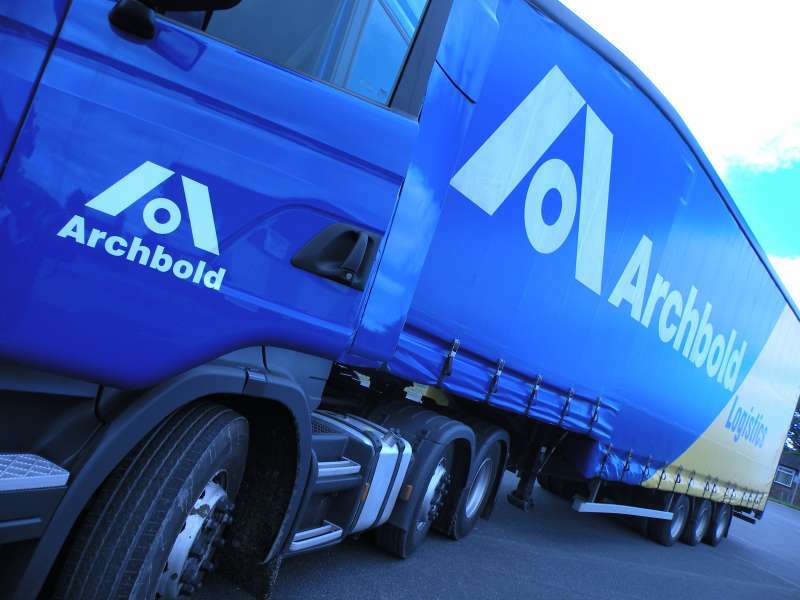 Archbold Logistics offers a punctual, stress-free and cost effective service. It is our priority that your products arrive at your customer in the condition you both expect. We believe that our "hybrid" distribution network combines the best elements of an own fleet network, and the PalletFORCE network. Our own network covers the entire North of England and the Midlands. This enables us to control every aspect of the service ensuring we can maximise efficiencies and services levels. Our relationship with PalletFORCE ensures that our clients benefit from the advantages that pallet networks can bring - that is effective and reliable total nationwide coverage, and significant additional capacity during peak periods.